Keyte Smith Ltd was established in 2012 by Jamie Keyte and Paul Smith, both of whom had previously worked in the transit compressor industry. Paul has many years’ experience in the manufacturing / laser cutting industry, before working as a contractor for several years with transit compressors. 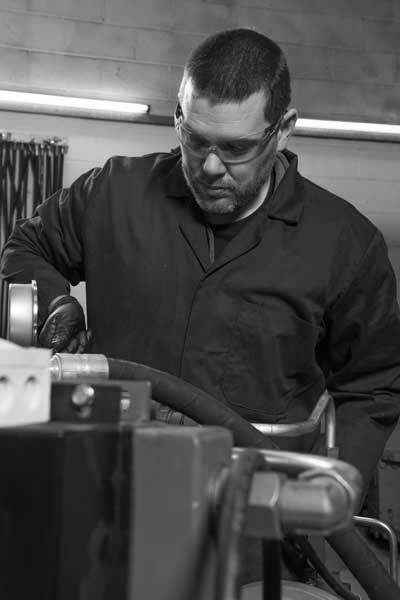 Jamie initially worked in the rail industry before moving on to power equipment, hydraulic systems and air compressors.